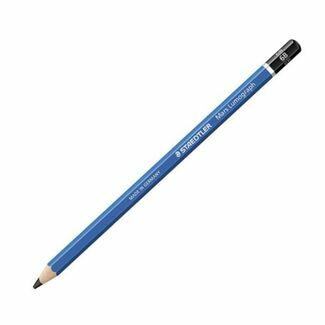 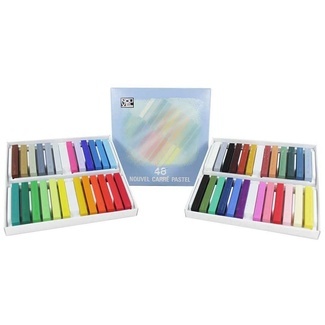 Staedtler Mars Lumograph are premium-quality artist pencils for sketching and drawing. 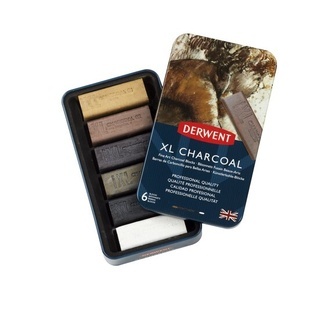 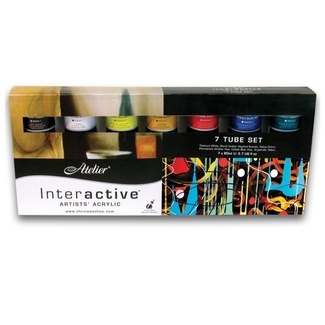 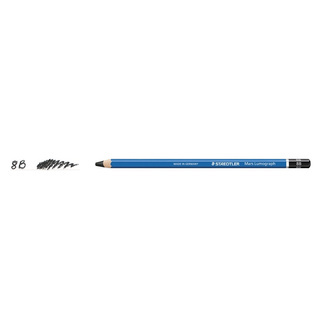 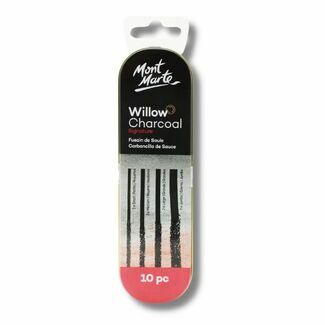 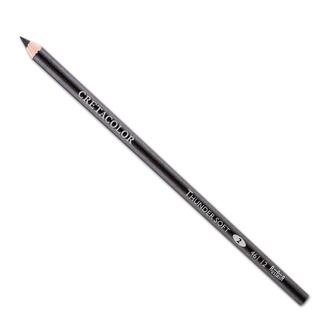 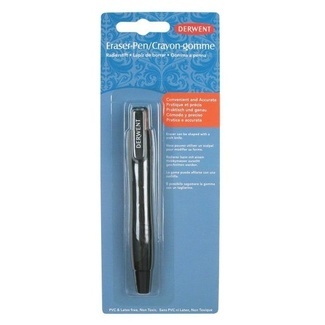 Containing ultra-smooth black carbon lead that draws on matte for highly-pigmented line drawing and soft shading. 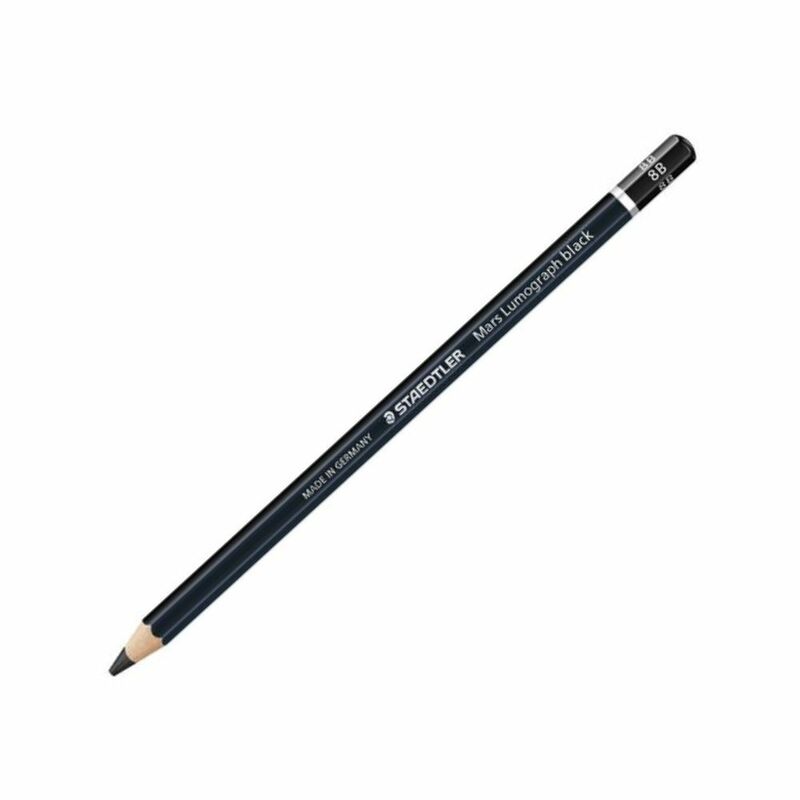 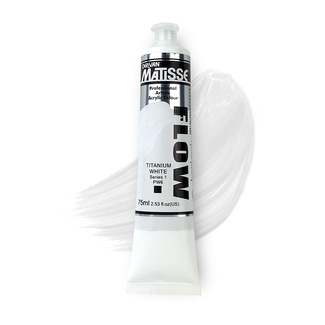 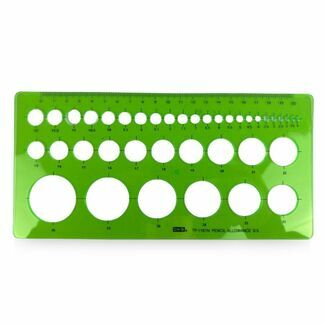 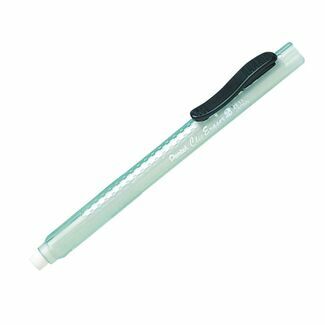 Create stunning shading gradation by applying soft and hard pressure and draw clear concise lines without lead residue fall out or smudging. 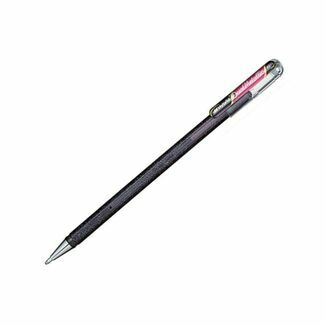 The pencil's lead is break resistant and bonded well to the wooden barrel that's ergonomically designed for comfortable drawing. 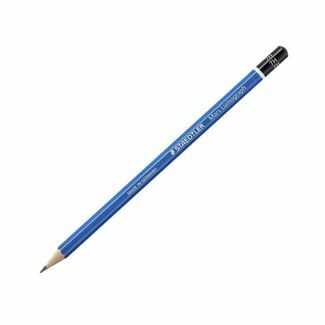 This pencil contains a 8B lead. 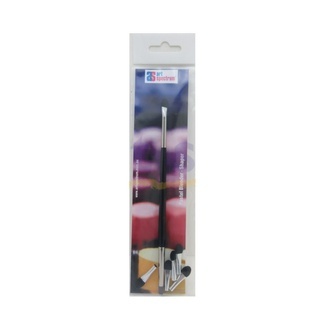 Staedtler 100 Mars Lumograph black pencils also available in 2B, 4B, 6B and a tin of 6.